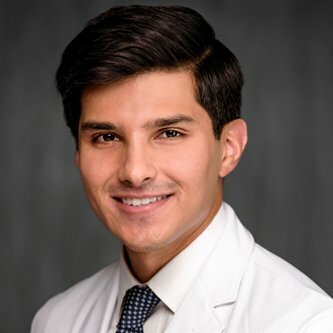 Dermatology and Skin Surgery Center of Princeton – John E. Vine, M.D. 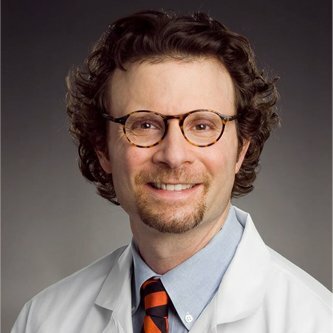 Meet John E. Vine, M.D. Dermatologic concerns range from skin cancer and suspicious moles to facial wrinkles and age spots. At the Dermatology & Skin Surgery Center of Princeton, we offer many treatments for both medical and cosmetic concerns. Our goal is to provide high quality medical care while keeping the experience as pleasant, convenient, and stress-free as possible. Dr. Vine has prided himself on providing exceptional care to his patients since 1997. Nicole is highly experienced in treating patients of all ages, skin types, and backgrounds. 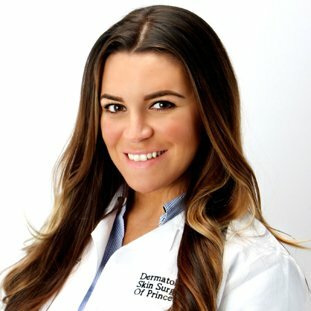 She specializes in all general dermatology concerns, including, but not limited to: acne, rashes, eczema, psoriasis, warts, dry skin, hair loss, skin infections, pigmentation changes, infant and pediatric dermatology, skin cancer screenings, and removal of skin growths. "Dr. Vine spent as much time with me as I needed explaining how Botox works. I look younger and beautiful." "Dr. Vine exemplifies the blending of professionalism and compassion. The outcome of my botox procedure far exceeded my expectations. Thank you." Stacy Drummond, President / Look Here, Inc.
"I came to Dr. Vine all the way from New York City because I heard what an incredible Dermatologist he is. He…"
Join for advanced dermatology news, promotions & updates!